If you want to spend an unforgettable day in Austria-Vienna this offer is dedicated especially for you. Admire the stunning locations and immerse yourself in history. Comfortably travel by taxi, limousine or minibus so you can spend an exciting day with us and you can hear extraordinary stories. Our licensed and professional English-speaking guides will meet you at your hotel or other requested meeting points (airport, river cruise port, apartment). Come and travel with us and the memories you gather will last eternally! We offer fixed prices of transfers with no additional cost. The prices include all fees: highway use, parking fees, Meet & Greet services, all taxes, and VAT. 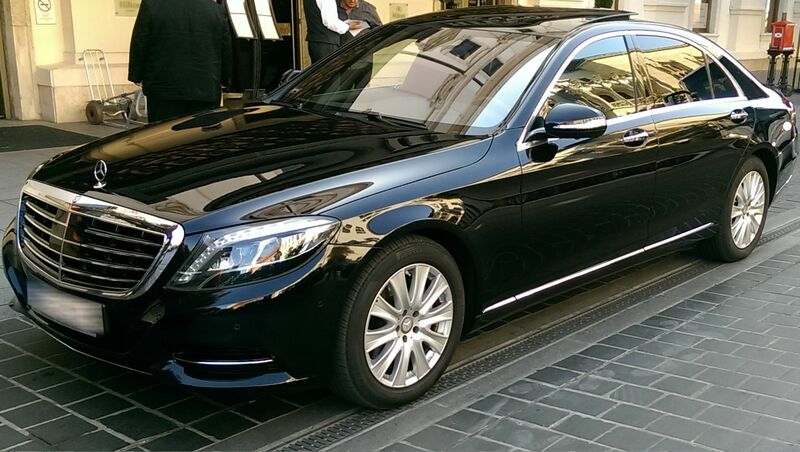 Chauffeur Service - drive you from point-to-point. 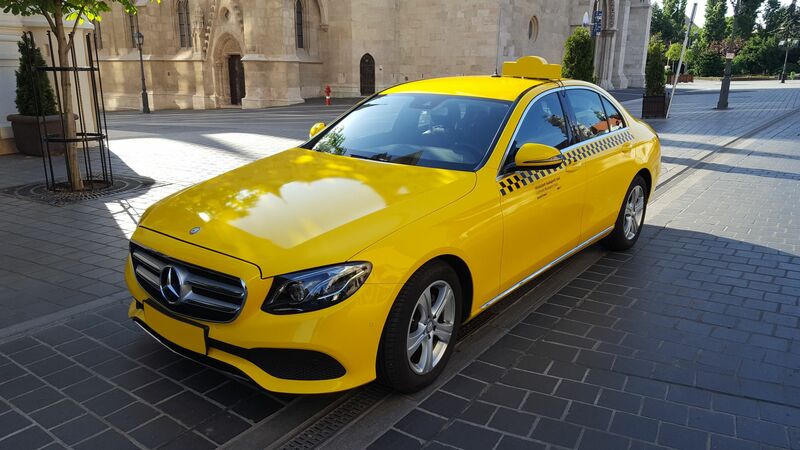 Taxi drivers not to speak English, only the local language (Hungarian) or very basic English. Private guided tours with a professional guide. Personal and customized private tour in any language with a private guide. We will send you a quotation as soon as possible (usually within 4-8 hours). The low-lying Danube plain in and around what is now Vienna has had a human population since at least the late Paleolithic: one of the city's most famous artefacts, the 24,000-year-old Venus of Willendorf, now in Vienna's Natural History Museum, was found nearby. Vienna's own recorded history began with the Romans, who founded it in the 1st Century CE as Vindobona, one of a line of Roman defensive outposts against Germanic tribes. Vindobona's central garrison was on the site of what is now the Hoher Markt (the "High Market" due to its relative height over the Danube), and you can still see the excavations of its foundations there today. Vienna hosted the Habsburg court for several centuries, first as the Imperial seat of the Holy Roman Empire, then the capital of the Austrian Empire, and later of the Austro-Hungarian Empire, which finally fell in 1918 with the abdication of the last Emperor Karl I. The court tremendously influenced the culture that exists here even today: Vienna's residents are often overly formal, with small doses of courtliness, polite forms of address, and formal dress attire. One of the many paradoxes of the quirky city is that its residents can be equally modern and progressive as they are extremely old-fashioned. The empires also served to make Vienna a very metropolitan city at an early time, and especially so through the years of industrialization and fall of the Austro-Hungarian Empire at the turn of the 20th century. 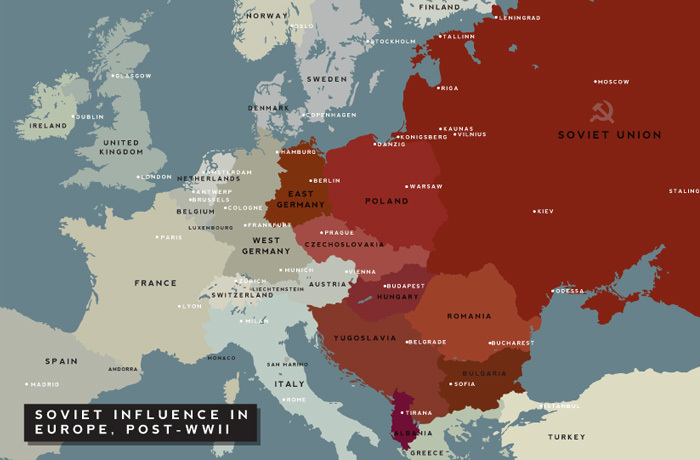 Imperial Austria and Austro-Hungary were multi-lingual, multi-ethnic empires and although the German-speakers normally played the dominant role in Vienna there has long been ethnic and lingual diversity in the city. Proof of Jews in the city dates back to 10th century. After World War Two many of the city's minorities had been exiled or killed and much of the city lay in ruin. When Austria was given sovereignty after the post World War Two occupation, it was eventually established that Austria was going the way of the West and not that of the Eastern Block. So the city became more isolated from its previous ties to its Slavic and Hungarian neighbors; the east of Austria was surounded by the Iron Curtain. Vienna had gone from being the well established metropolitan city of Central Europe to the capital of a small, predominately German-speaking nation of states with strong regional identities. Since the formation of the first Austrian Republic and the first mayoral election 1919, the Social-Democratic Party of Austria has had the majority of representatives on the common council and controlled the mayoral seat. During the early years, the socialist Red Vienna ("Rote Wien") revolutionized the city, improving the extreme conditions that the industrial revolution and rapid urbanization had created. 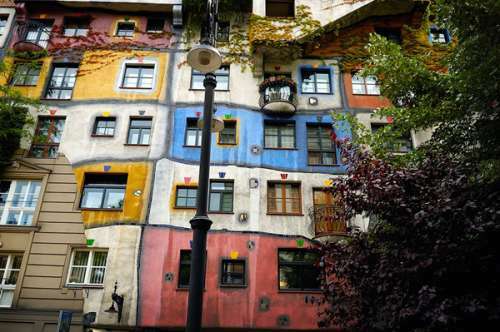 Most famously the city built many housing projects (housing estates or "Gemeindebauten"), and they also began to offer many social services and made improvements across the board in quality of life. The public housing that was built at that time is now famous for its distinctive style. To this day the city continues to build public housing and about a third of the city's residents live in it, some 600,000 people! Obviously, through this high percentage, the quality, and the integration of public housing across the city have kept it from becoming as stigmatized as in most cities. The Viennese are used to having the city government in their lives, and of course have a love-hate relationship with it. Vienna functions as its own as a federal state in the Austrian system (along with 8 other states) and the sense of local pride and home is more of being Viennese than being Austrian, many say. Traditional Vienna is but one of the many façades of this city; the historic center, a UNESCO world heritage site, is sometimes begrudgingly compared to an open-air museum. 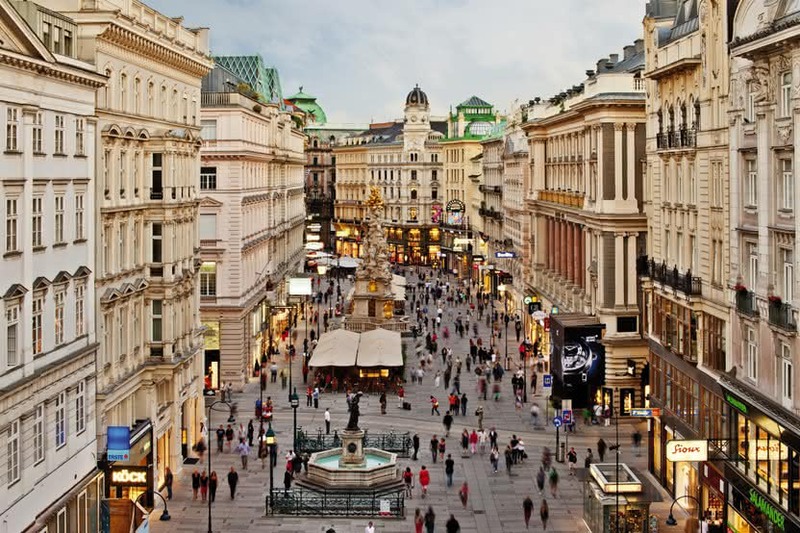 But Vienna is also a dynamic young city, famous for its (electronic) music scene with independent labels, cult-status underground record stores, a vibrant Monday through Sunday club scene, multitudes of street performers, and a government that seems overly obsessed with complicated paperwork. However, people are willing to go out of their way or bend the rules a little if they feel they can do someone a favor. 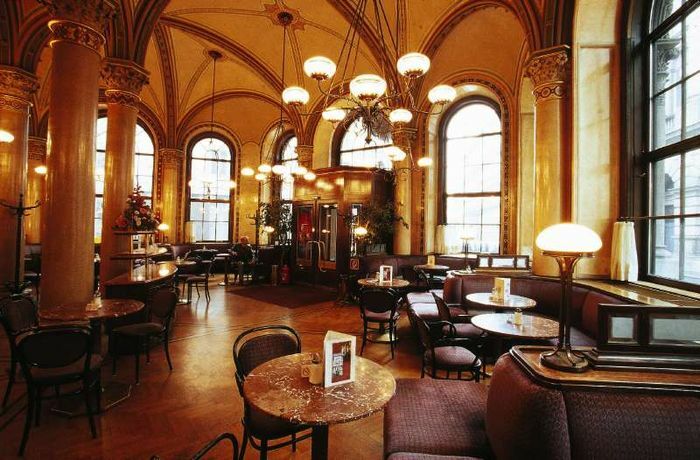 Vienna is also famous for its coffee culture. "Let's have a coffee" is a very commonly heard phrase because despite incursions by Starbucks and Italian-style espresso bars, the Kaffeehauskultur is still the traditional way to drink a cup of coffee, read the newspaper, meet friends, or fall in love. 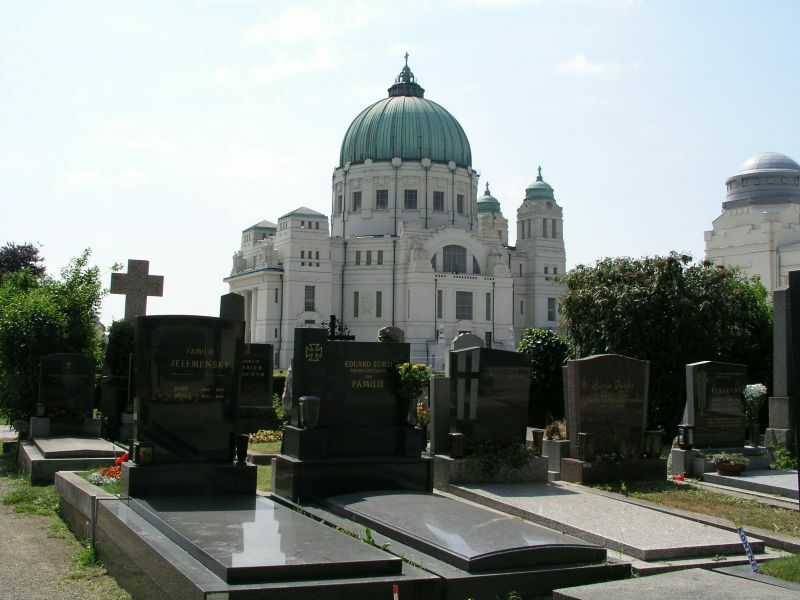 The Viennese have a singular fascination with death, hence the popularity of the Zentralfriedhof (Central Cemetery), where there are more graves than living residents in Vienna, as a strolling location and of Schrammelmusik - highly sentimental music with lyrics pertaining to death. Old-fashioned Sterbevereine (funeral insurance societies-literally translated "death clubs") provide members with the opportunity to save up for a nice funeral throughout the course of their lives. This service does not exist solely to save their children the hassle and expense - it is considered absolutely mandatory to provide for an adequate burial. Vienna even has the "Bestattungsmuseum", a museum devoted to coffins and mortuary science. The country’s morbid obsession may be correlated with its higher suicide rate when compared with the rest of Europe. 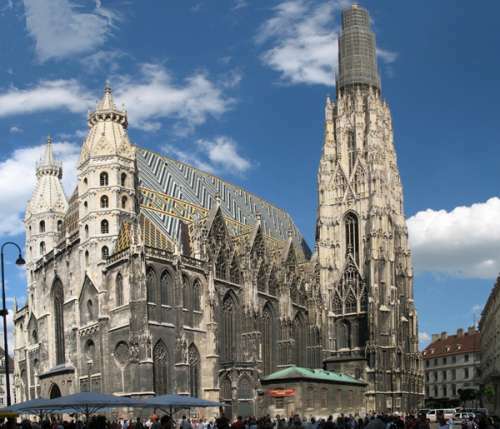 The Romanesque and Gothic cathedral stands in the very heart of Vienna. The first church on the site was built in the Romanesque style starting in 1137. It was extended westward from 1230 to 1245. The present west wall and Roman towers of the main front of the cathedral date from 1237. The present look of the cathedral dates from around the 15th century with the south tower being finished in 1433; the nave was completed in 1474 and in 1450 the foundation was laid for the north tower, but work on it was abandoned in 1511. Address: Stephansdom 3., Stephansplatz, 1010 Vienna. 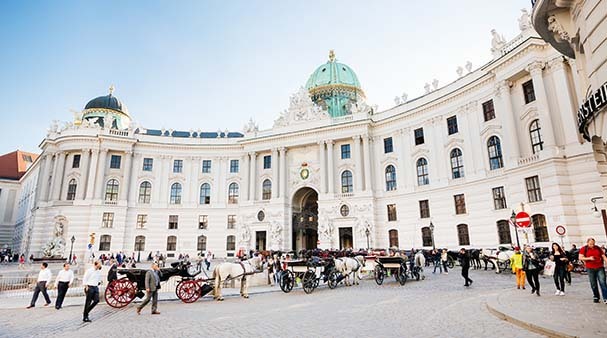 The Hofburg Palace complex was built between the 13th and 20th century. The Hofburg was the centre of the Habsburg empire for over 600 years and also the main residence of the imperial family until 1918. Today, the Hofburg is the official seat of the Austrian Federal President (situated in The Leopoldine Wing). The Hofburg, which is vast having been expanded over the centuries, includes many buildings in styles of Gothic to Baroque. The complex includes museums (Albertina, Sisi Museum, Kunsthistorisches, Naturhistorisches); chapel (Burgkapelle); Church (Augustinerkirche), the Austrian National Library (Prunksaal); The Spanish Riding School (Spanish Reitschule); Imperial apartments (used by Emperor Franz Joseph I and Empress Elisabeth) ; the halls of the Imperial Treasury (Schatzkammer); Gardens (Volkgarten & Burggarten); Squares (Heldenplatz, Josefsplatz, Ballhausplatz); . The 1913 curved building, Neu Burg contains the Ephesus & Volkerkunde Museums. The main entrance to the Hofburg is by the Michaelerplatz, entering the complex through the 1893's St Michael's Portal (Michaelertrakt), with its imposing copper dome. The Imperial Palace of Schönbrunn is protected by a preservation order, the whole ensemble, which includes the palace, the park with its fountains, statues and architectural features as well as the zoo (Tiergarten), the oldest of its kind still in use in its original function, was added to the UNESCO World Heritage List at the end of 1996. The palace and gardens illustrate the tastes, interests and aspirations of successive Habsburg monarchs. 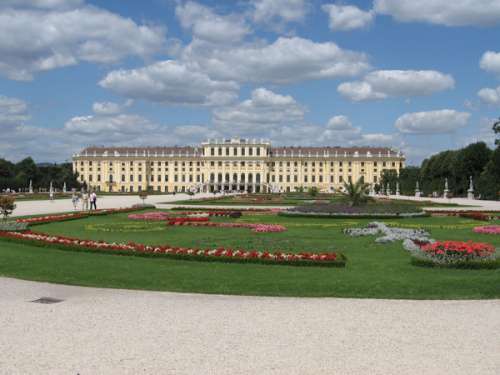 The history of Schönbrunn and the buildings that preceded it on this site goes back to the Middle Ages. The whole estate had borne the name of 'Katterburg' from the beginning of the 14th century and belonged to the manor of the monastery at Klosterneuburg. In 1569 it came into imperial possession through Emperor Maximilian II. In the 19th century, one name is closely connected with Schönbrunn's, Emperor Franz Josef I of Austria. He spent the majority of his life here and died on November 21, 1916, in his sleeping room. Through the course of his reign, Schönbrunn Palace was seen as a Gesamtkunstwerk (total work of art) and remodelled in accordance with its history. After the downfall of the monarchy in 1918, the newly founded Austrian Republic became the owner of Schönbrunn Palace and preserved the beautiful rooms and chambers as a museum for the visitors. During the Allied occupation of Austria (1945-1955) following World War II, the palace served as the headquarters for the British troops and administration. Later it was used several times for important events such as the historical meeting between John F. Kennedy and Nikita Khrushchev in 1961. The Giant Ferris Wheel was built in 1897 to celebrate the Golden Jubilee of Emperor Franz Josef I. It was designed by the English engineer Walter B. Basset. In 1944, during World War Two, it was severely damaged by fire. It was rebuilt in 1947. At its highest point, the Giant Ferris Wheel is 65 meters and it turns at a comfortable speed of 2.7 kilometres per hour. 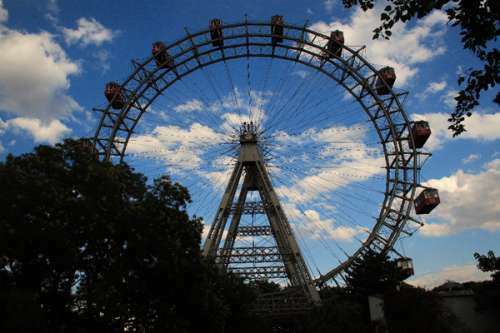 The Riesenrad, which is at the entrance of the Prater Amusement Park, is now one of Vienna's most popular tourist attractions. You can take a ride in one of the 15 carefully restored cabins and enjoy the view over Vienna. The Riesenrad can be seen in many movies including "The Third Man" and the James Bond film, "The Living Daylights". The Belvedere two magnificent palaces, the Upper (Oberes) and Lower (Unteres) Belvedere, were built by Baroque architect Johann Lukas von Hildebrandt, in the 18th century as the summer residence for the important general Prince Eugene of Savoy (1663-1736). The palaces with their extensive gardens are considered to be one of the world finest Baroque landmarks. Momentous events have taken place in the Upper Belvederes Marble Hall and from here there are views of Vienna. The Upper Belvedere houses a collection of Austrian art dating from the Middle Ages to the present day. It holds the world's largest Gustav Klimt collection. There are also works by Monet, Van Gogh, Renoir, among others. The lower Belvedere includes Prince Eugene's living quarters and staterooms. 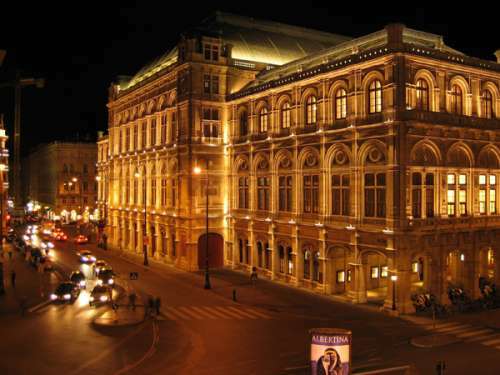 The original State Opera House, a neo-romantic building was officially opened on the 25th of May 1869 with a performance of Mozarts DON JUAN in the presence of Emperor Franz Joseph, the sovereign landlord, and Empress Elisabeth. During World War II, the stage was destroyed by Allied bombs and the building gutted by fire on 12 March 1945. The rebuilt theatre, seating more than 2,200, reopened on 5 Nov 1955 with Beethoven's Fidelio with Karl Böhm conducting. Looking at the building from the Opernring, in other words from the front, the historical part from the original 1869 building is visible. The façade remains in Renaissance arched style and the loggia on the Ringstrasse side underline the public character of the building. Entering through one of the main doors into the box office foyer, which has remained in its original form, gives an immediate impression of the interior of the former opera house which was mostly destroyed on the 12th of March 1945 shortly before the end of hostilities in the Second World War. Remaining in its original form is the entire façade and main foyer, the central stairway (known as the celebratory stairway), the Schwindfoyer and loggia as well as the Tea Salon on the first floor. Approximately 50 operas and 20 ballets are offered in the repertoire every season, which runs from 1 September to 30 June, which is not equalled by any other opera house in the world. 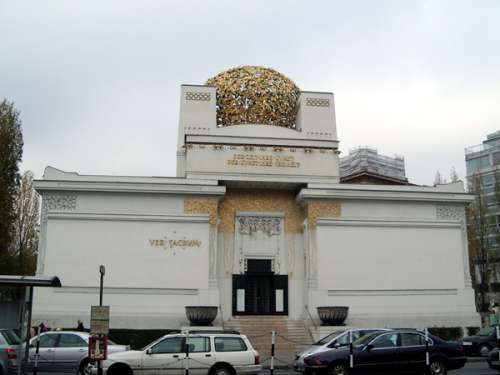 The Vienna Secession building was built in 1898 by Joseph Maria Olbrich, in the Jugendstil style as a showcase for the Secession movement's artists. The building has been adapted and renovated several times: The entrance hall was altered in 1901. In 1908, part of the ornamentation and the slogan "Der Zeit Ihre Kunst. Der Kunst Ihre Freiheit" ("For every time its art. For art its Freedom") were removed. The building was damaged by bombs during World War II and set on fire by the retreating German army. During the reconstruction in 1963, the original décor was renewed and a second floor inserted in the entrance hall. Adolf Krischanitz was responsible for the most recent renovation in 1984/8. Its best-known exhibit is Gustav Klimt famous Beethoven Frieze - a monumental wall cycle - designed in 1902. This exhibition, conceived as a homage to the composer Ludwig van Beethoven, most sublimely embodied the secessionist idea of the gesamtkunstwerk - a comprehensive work of art. 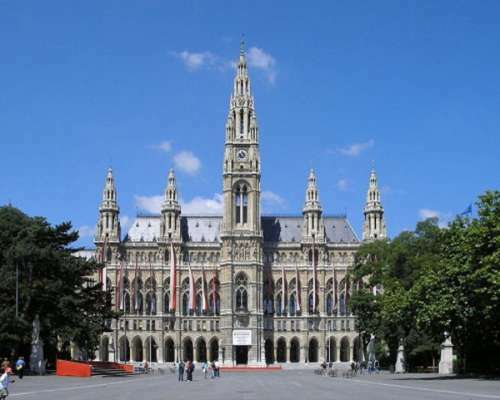 The Rathaus (The Vienna City Hall) serves as the seat both of the mayor and city council of the city of Vienna. The Rathaus was built between 1872 and 1883 in the Gothic style by Friedrich von Schmidt. At the top of the 97.9-metre-high steeple is the statue of the Rathausmann, cast from melted-down Russian kopecks. The statue of a medieval knight was modelled on the armour of Emperor Maximilian I. Various free public events are held in the Square (Rathausplatz) facing the Rathaus, including a Christmas Market and open-air operas and movies. 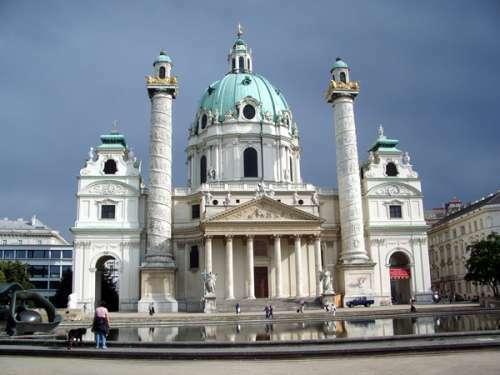 The Karlskirche (St. Charles Borromeo Church) is an outstanding baroque church with a dome and two flanking columns of bas-reliefs. The church was designed by Johann Bernhard Fischer von Erlach, after winning an architectural competition to build a church in memory of the plague of 1712. Construction began in 1716. After J.B. Fischer's death in 1723, his son, Joseph Emanuel Fischer von Erlach, completed the construction in 1737 using partially altered plans. 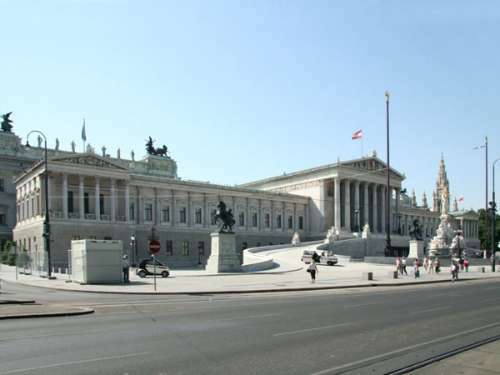 The Austrian Parliament Building is where the two Houses of the Parliament of Austria conduct their settings. The building was designed by the Danish architect Theophil Hansen and is an example of Greek revival. The foundation stone was laid in June 1874, and the first rooms were ready for occupation in November 1883. The building was partly destroyed during the Second World War, and reconstruction work was completed in 1956. When the Austrian Parliament is in session, the Visitor Centre (information counter, a small café, a cloakroom and a shop) is open from Monday to Friday from 8.30 a.m. till 6.30 p.m. When parliament is in recess, the opening hours are 9.30 a.m. till 4.30 p.m. It is also open every Saturday from 9.30 a.m. till 1.30 p.m. The centre is open to anyone interested in the Austrian Parliament. The entrance is directly behind the statue of Pallas Athene on Ringstrasse, under the ramp leading up to the main entrance. Provisions have been made to ensure easy access for all visitors. 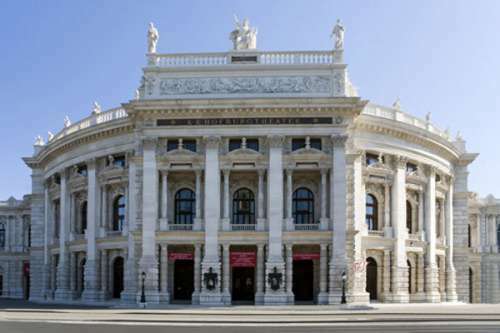 The Burgtheater is one of the leading German-language theatres of the world. It was originally founded in 1741 by Empress Maria Theresa, but the theatre failed to establish itself, until 1776 when Emperor Josef II turned the building into the official court and national theatre. The theatre was moved to its current location in 1888 with a theatre designed by Gottfried Semper and Karl von Hasenauer. However, much was destroyed by a bomb and a fire during the 2nd World War and has subsequently been restored. The theatre has frescoes by the Klimt brothers and busts of playwrights whose works are still performed here. Some of the private tours may seem costly but keep in mind that the price of the tour is not per person, but for your entire group. Our private tours can be personalized according to your preferences and needs. 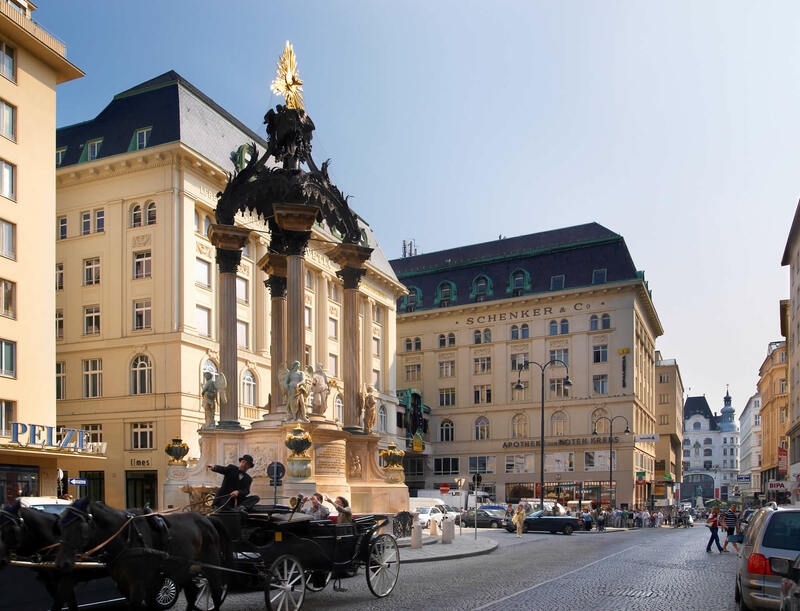 It is much more flexible, you can take your time to experience and explore Vienna - Austria. You can also learn more as you can ask questions to your private tour guide freely with their full attention on you. 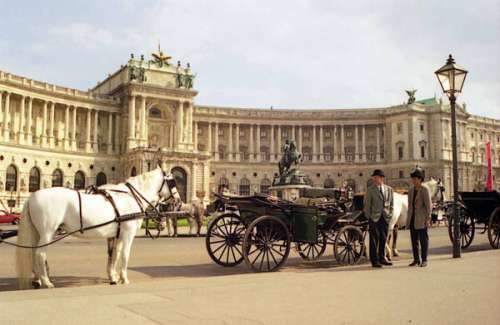 One Day Private Tours - Sightseeing in Vienna from Budapest. 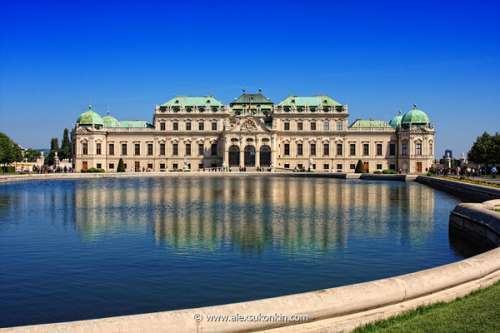 Things to do in Vienna - Attractions Vienna and sights. 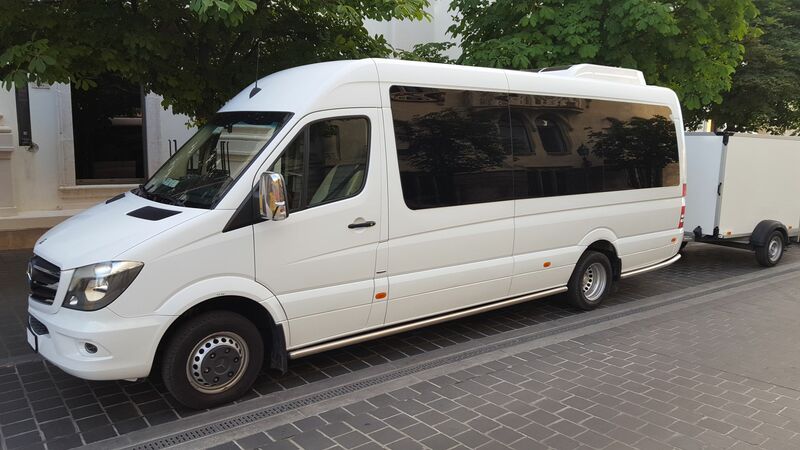 Taxi, limousine, van, minibus transfers.